In a world of smartphones – where event apps replaced costly printed materials, help you navigate venues without trying to read a map or find signage, and basically changed the way in which leads, meetings, and scheduling all happened – maybe it wasn’t just MeetingPlay that was a little bit shocked to hear of the resurgent (and ‘barely updated’) Nokia 3310. What is the Nokia 3310 (OG)? The original Nokia 3310 was one of the most popular and success phones ever produced – and was famous for the multitude of iconic interchangeable case covers, as well as everyone’ favorite bit game – snake. Released in 2000 – many of event planners and meeting professionals remember the day in which all things changed because of the indescribable, small and handy, cell phone that fit in our pockets and purses. 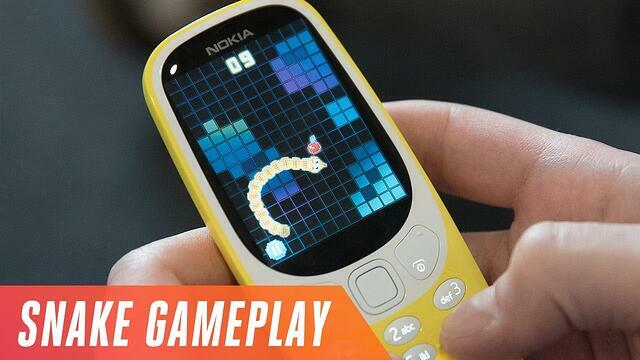 What is the New Nokia 3310? On February 26, 2017 at the Mobile World Congress (one of the world’s largest exhibitions for the mobile industry) – Nokia announced they would be releasing a ‘modernized version’ of the iconic Nokia 3310 – keyword on the modernized. What ‘upgrades’ are included in the ‘modernized’ Nokia 3310? Internet access on 2.5G Network - we’re in a 4G network world – with talk of soon to be 5G – and in countries like Australia, have begun turning off such networks. 2MP Camera - for photos and video recording – (In comparison to Apple’s iPhone 7 which comes with a 12MP rear-facing camera, or the rumored Samsung Galaxy S8 to have a 30MP rear-facing camera). Why Should EventProfs Care About the Nokia 3310? Let’s be honest – why should event professionals of any variety care about a ‘basic’ phone that in no way offers the solutions that 2017’s. While the odds of any ‘tech savvy’ or even those living in 2017 (other than true ‘fans’ and ‘memorabilia addicts’) run out and purchase the new re-envisioned Nokia 3310 are slim – reasons for purchasing may resonate with events and expectations from attendees. Event attendees want an experience that is personalized to them – with the nuance of a million apps already on smartphones (and a million other available in the Google Play or iPhone iTunes store), the reality is – apps are something we download, and then oft quickly forget about. Whether it’s a mobile event app, a weather app, or the latest commercial that told you to “download this app so you’re not eating Ramen Noodles” – the apps we download (or come pre-installed) often sit unused, worthless, and in the dust of our mobile phones. 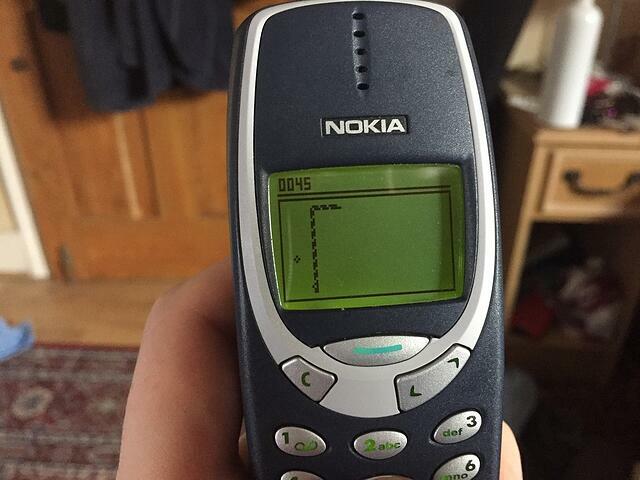 Nokia 3310 offers a solution – only providing the solutions that consumers would actually use. 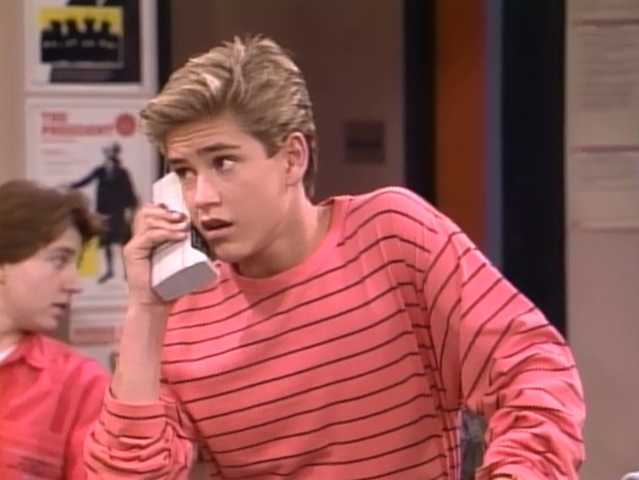 Basic features such as SMS messaging and phone capabilities. Thus - It is essential that event professionals provide mobile event apps that provide exactly what will entice their attendees to not just download the event app, but to re-engage. MeetingPlay’s generation 3 of apps helps maximize attendee engagement within apps with a custom personalization algorithm – providing the content and experience that attendees crave with each use – therefore encouraging further utilization of the event app. The event apps that MeetingPlay builds for our clients aren’t just ‘download and ignore’. They are consistent mobile event apps – before, during, and after events and conferences. We build apps that attendees want – they solve problems, they provide the exact information desired, and they engage in a way no other mobile event app does. Don’t worry – there’s no need to purchase the latest Nokia 3310 – and there’s no need for event professionals to stress all their event attendees are suddenly going to shift to a mobile phone that does not allow downloadable apps such as event apps. However, there is a shift in experiences and expectations for attendees – and making sure that the event app company that one chooses to develop an event or conferences app is aware of this paradigm shift is essential. Learn more about MeetingPlay’s generation 3 event apps and how they can revolutionize your next event!